The law he is probably referring to is "Obstructing Governmental Administration". While it does not specifically mention scanners, it is a "catch-all" for any interference. Mind this post, but I'll elaborate. I don't know the exact law, but I know someone who assisted in apprehending a subject that was suspected to have bombs on the Atlantic Beach Bridge years ago. He was taken back to the station house for questioning and was told to never do that again. Well Duh! The "Good Samaritan" became a liability while doing that. Unless directed by the PD Directly - no one should ever take the law in their own hands and try and save the day. PS - Can we get this thread split so we can discuss this outside of the "NCPD Observations?" I can't see how Encryption is even legally allowed, isn't this technically eroding the citizen's rights by removing their ability to monitor the police that their tax dollars give jobs? I'm going to do a ton of research into the constitutional legality of this. I'm hoping for a court case that will challenge this. In short, no, because it isn't removing the ability to monitor the police at all. You can still get everything you need to know from all the statistic sheets they release and FOIL's. Quick question in the future the Nassau County PD Frequencies will be come in the future? How would anyone know the answer to that question? 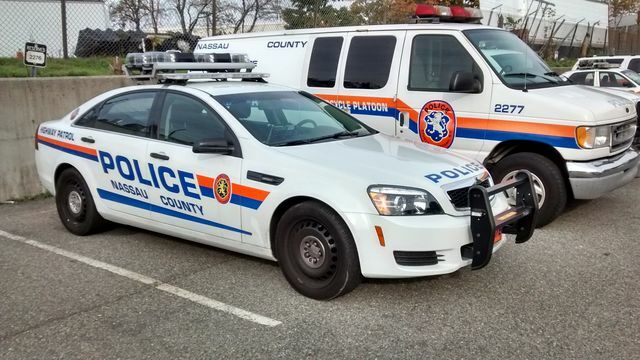 I have a question when is the nassau county police p25 500mhz is ganna be on the air again so we can here them?